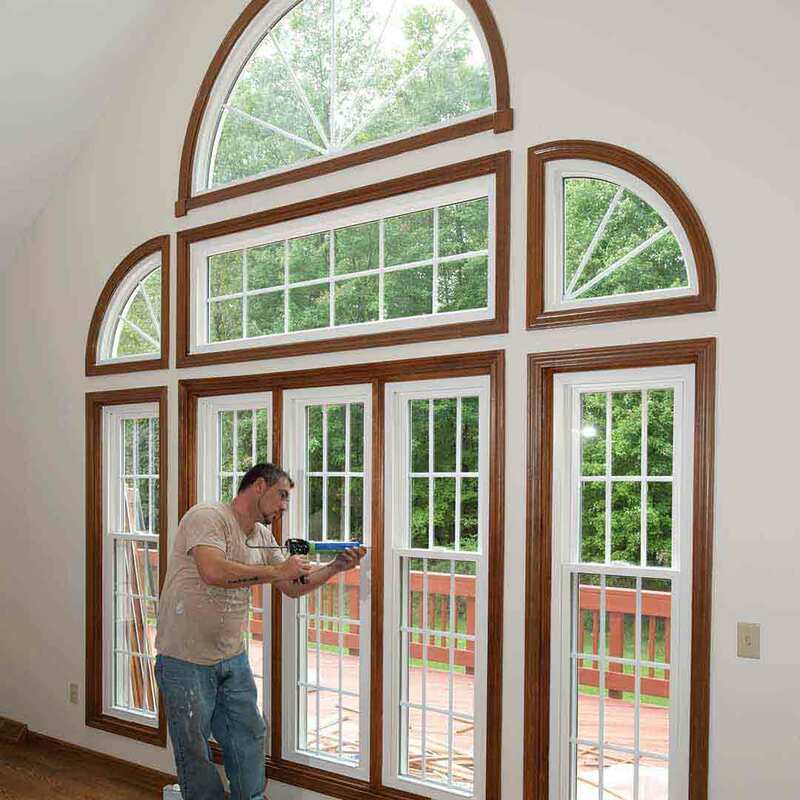 Universal Windows Direct is a national exterior remodeling company with local ties to Raleigh, NC. 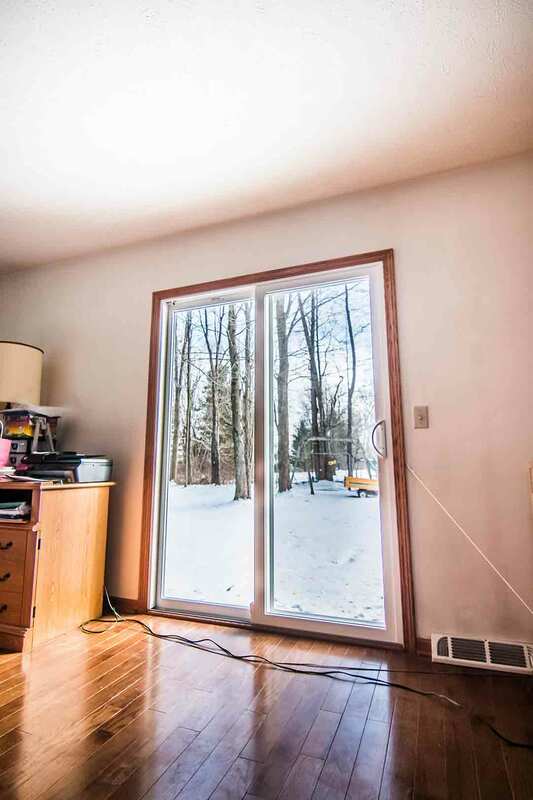 UWD quickly climbed the rankings on Remodeling 550 and Qualified Remodeler’s Top 500 over the last several years, and local homeowners have counted on us for over 20 years to provide replacement windows, entry doors, and vinyl siding. From the first handshake to final installation day, you’re sure to experience the best value in the industry from UWD. 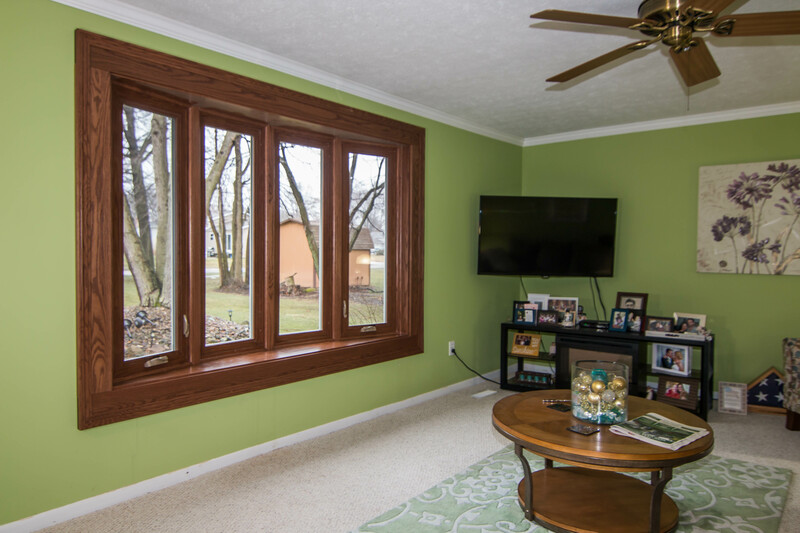 Crafted to perfection with quality vinyl frames and impressive glass packages, UWD offers the most energy efficient replacement windows in Raleigh at the best price. 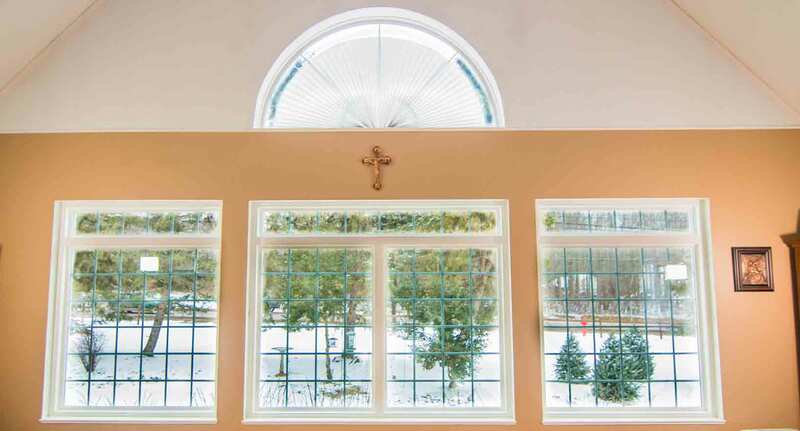 UniShield® window replacement keeps energy bills low while making the home more comfortable. 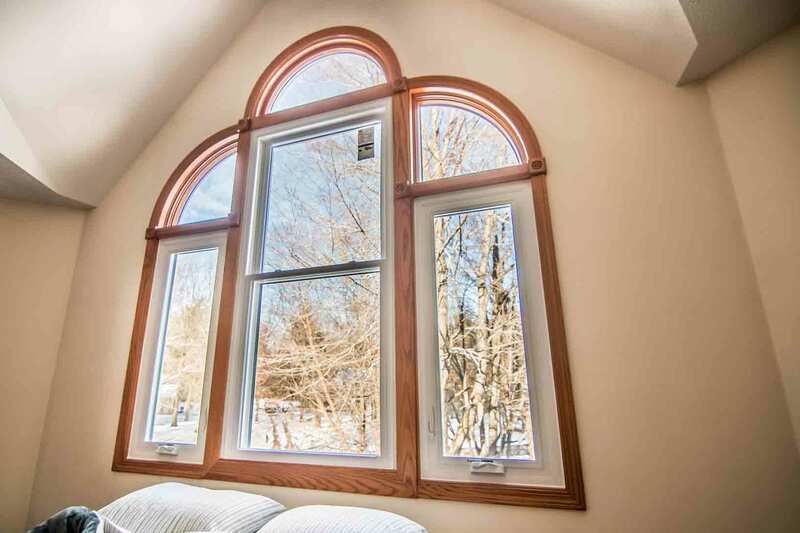 Certified by Energy Star, you’ll find our windows in both trendy and traditional styles and sizes. 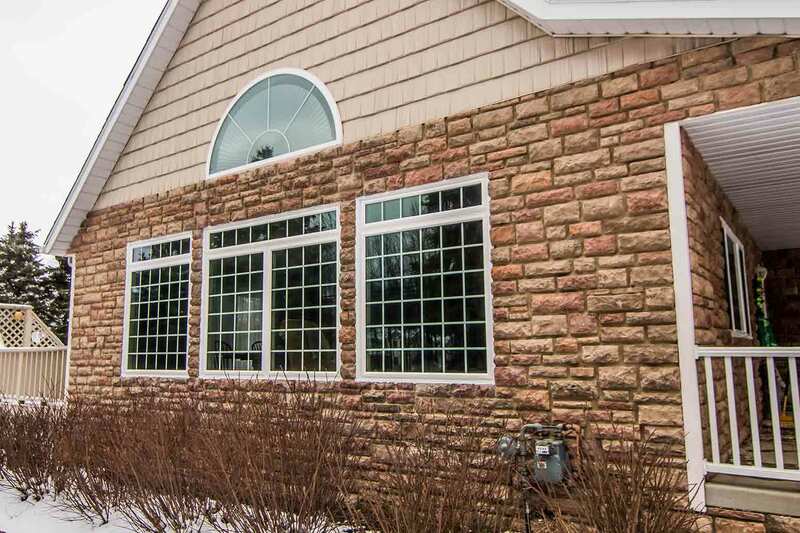 Enhance the look of your new house windows with aesthetic upgrades, including grids and decorative glass. 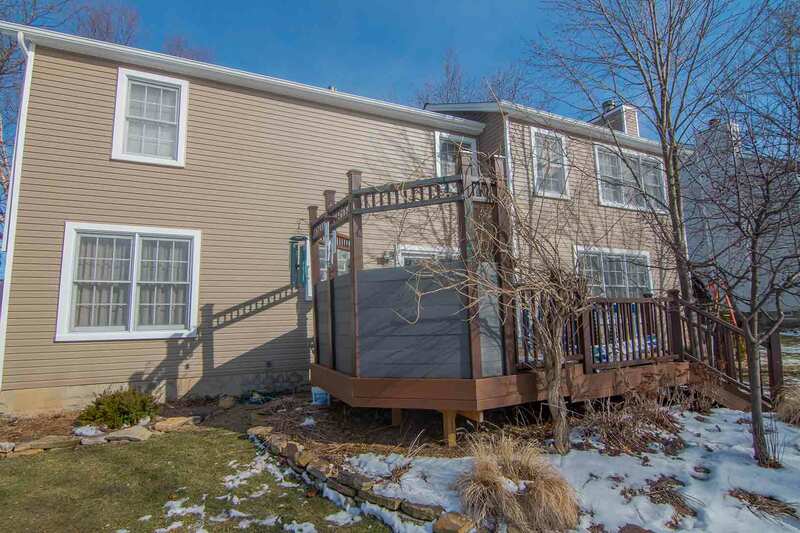 Vinyl siding replacement provides one of the highest returns on investment for exterior remodeling. Get the best value by selecting quality UniShield® home siding, featuring textures that look and feel like real wood. Low gloss finish gives the look of expensive wood siding that instantly takes the exterior to the next level. 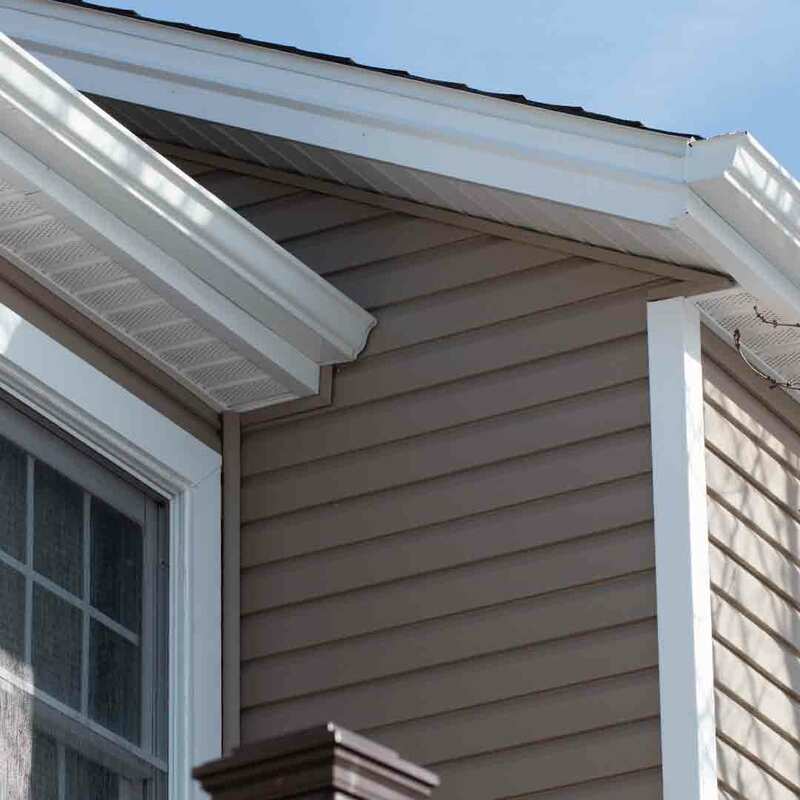 For added charm on your Raleigh exterior, use vinyl scallops or vinyl cedar shakes to highlight window gables and eave edges. Don’t forget that house siding can increase property value and even lower energy bills, especially when using insulated siding panels with superior thickness. 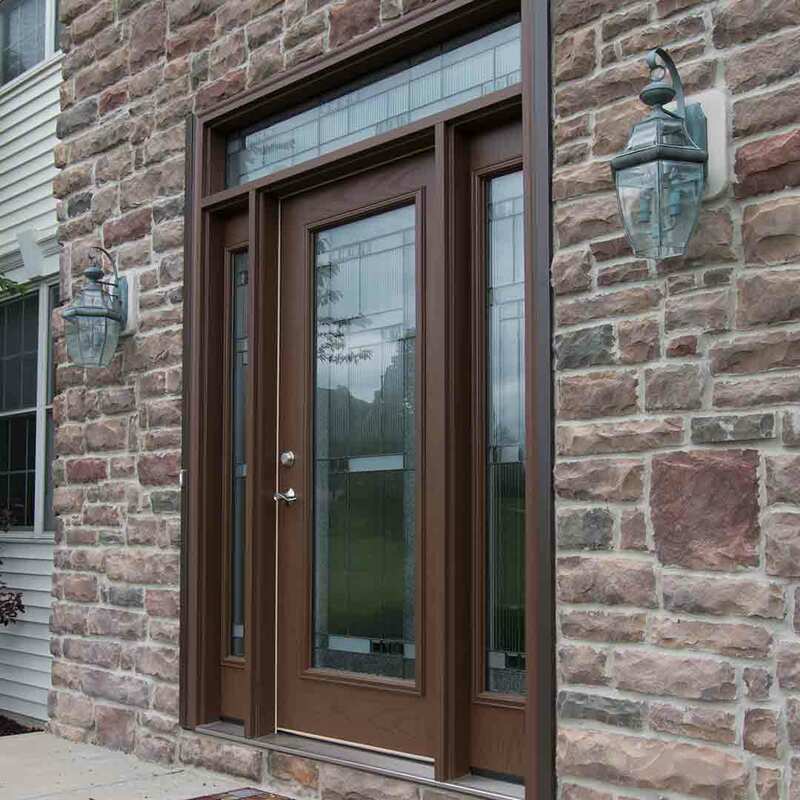 Did you know the most popular entry doors in Raleigh are made from fiberglass? Fiberglass perks up every front porch in Raleigh with an array of exterior paint colors and wood stains from our inventory. Want a door that speaks more to your style? 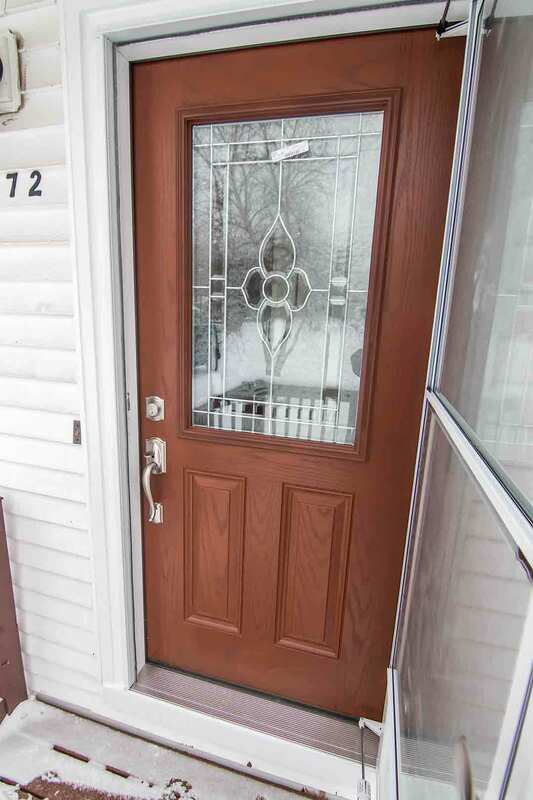 Order our fiberglass doors primed and apply the perfect paint color that’s right on-point. 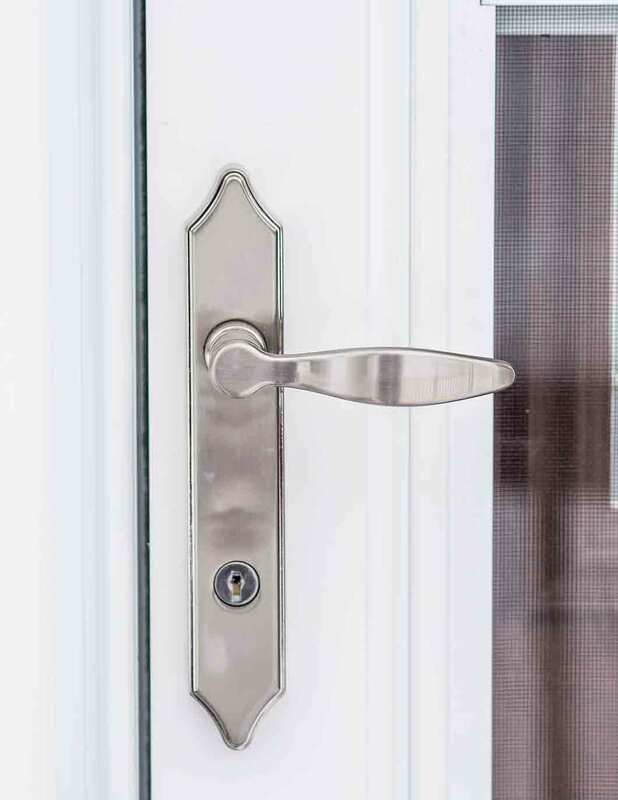 Quality and stylish hardware increases door security while our door installation and weatherstripping provide an airtight seal. You’ll love how cozy you feel! 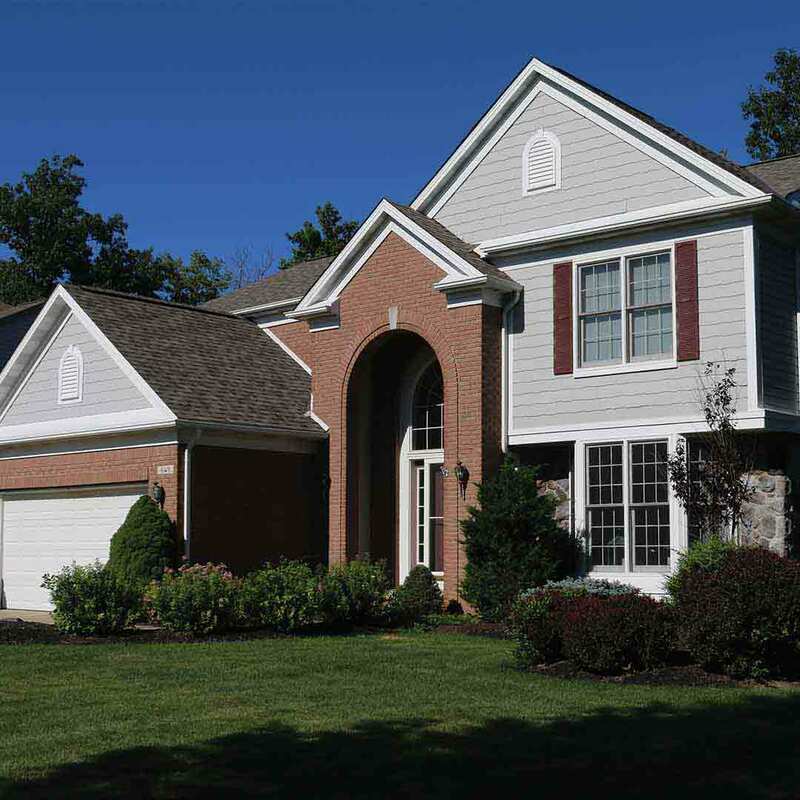 Our outstanding Owens Corning roofing makes homes energy efficient and comfortable at an incredible value. This roofing system surpasses the performance of other roofs with its shingle thickness, incredible multilayer components, and ventilation that gets rid of mold and mildew in the attic space. 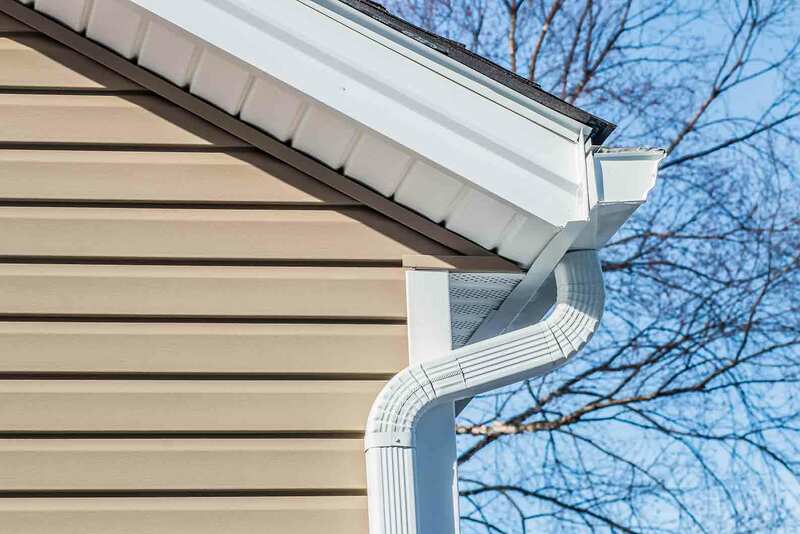 Bolt gutter protection is also available to keep leaves and debris out of your gutters. If you love what you’re hearing so far, we can’t wait to tell you about our masterful installation and unbeatable product warranty. Have you ever invested in a product with a warranty, only to find out the warranty is bare bones and hardly covers a thing? You won’t find that frustration with UWD’s True Lifetime warranty. 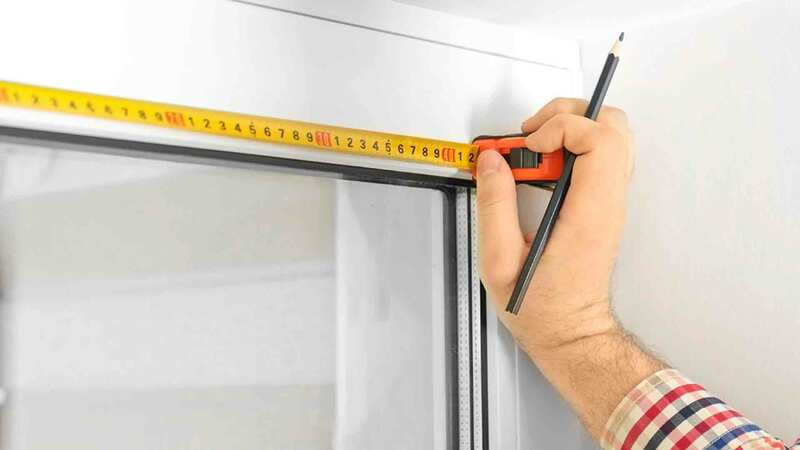 In fact, we offer one of the best warranties that you’ll find from replacement window companies in Raleigh. All our exterior products, including windows, doors, and siding are covered under the True Lifetime warranty. We offer this to all homeowners as our promise to provide high-performing products that last a lifetime. Did you know that installation impacts product performance and lifespan? It’s true. 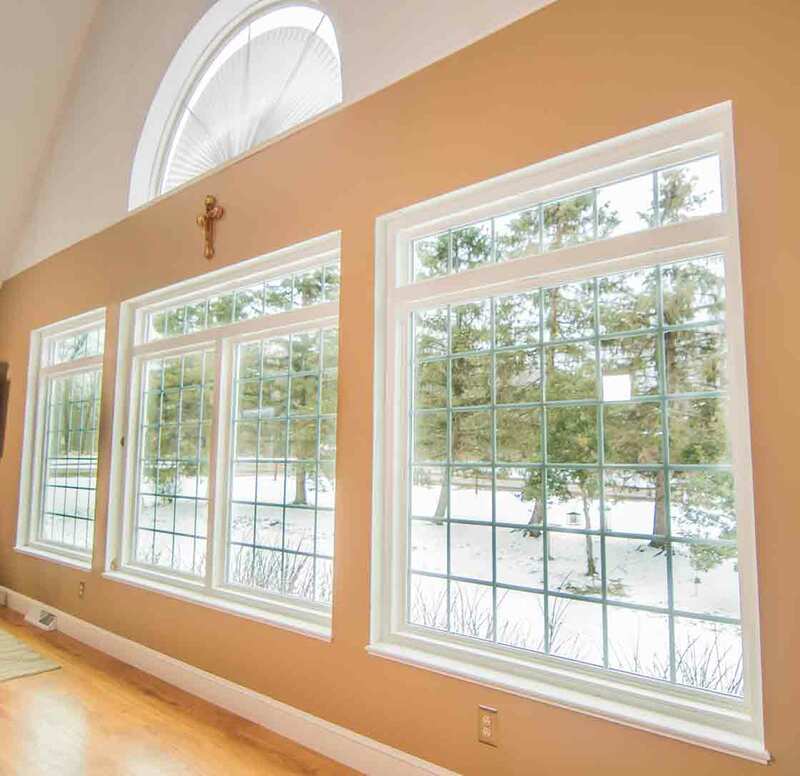 The good news is that not only is our warranty second-to-none, but our skilled installers keep your new products performing at peak conditions all throughout the year. What if your window contractor was your neighbor? What if it was the person you saw at the grocery store or your son’s football game? This is a very likely case when you work with UWD, as we live here in Raleigh and we are involved in the community as much as you are. It’s important to us to connect to the community which is why we choose Raleigh as our home. This community and its homeowners have given us the opportunity to grow, and we think Raleigh is a pretty special place to live and work. How about you?